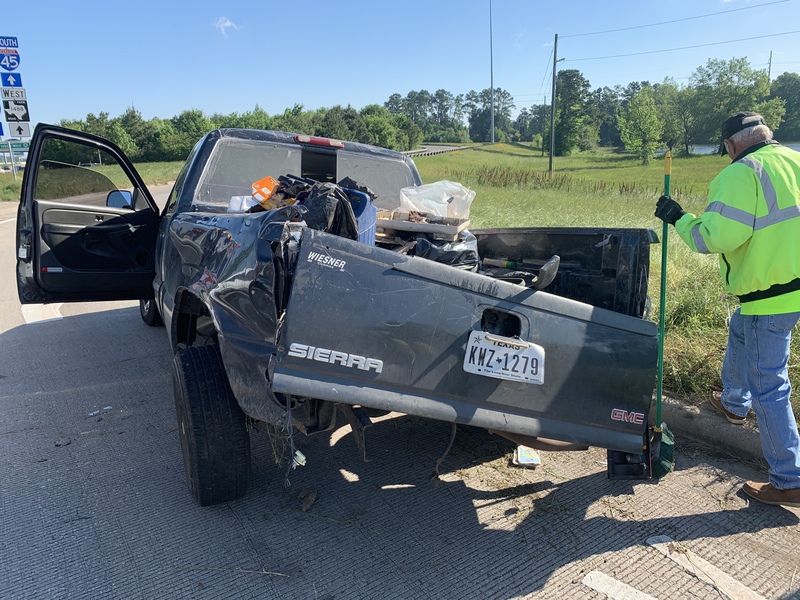 About 9am Sunday morning aN MCSO unit attempted to stop a pickup truck in the Woodlands. 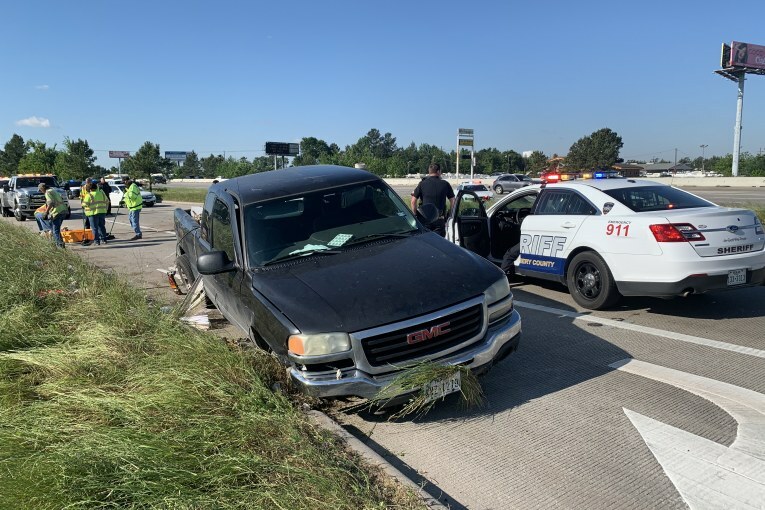 The driver failed to stop and a pursuit was initiated on Woodlands Parkway. 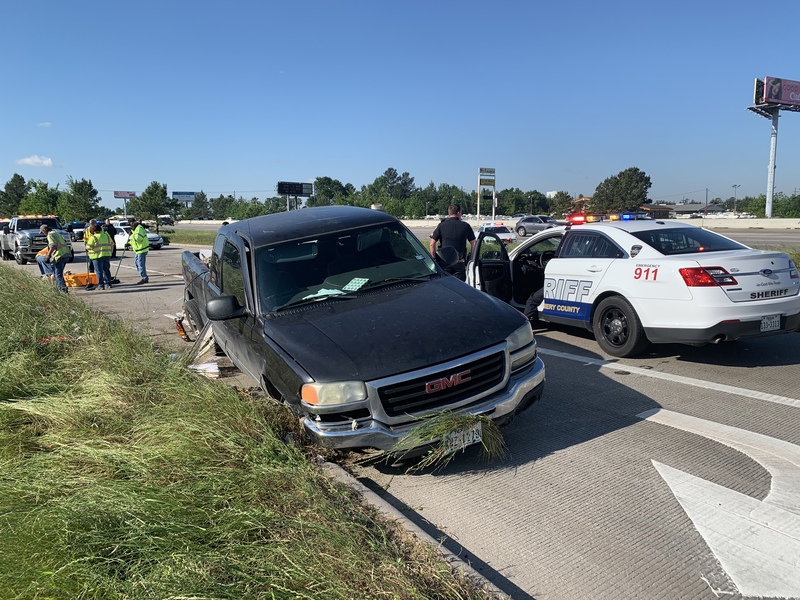 The chase continued to I-45 at speeds close to 100mph where an MCSO Supervisor had units terminate the pursuit for safety reasons. 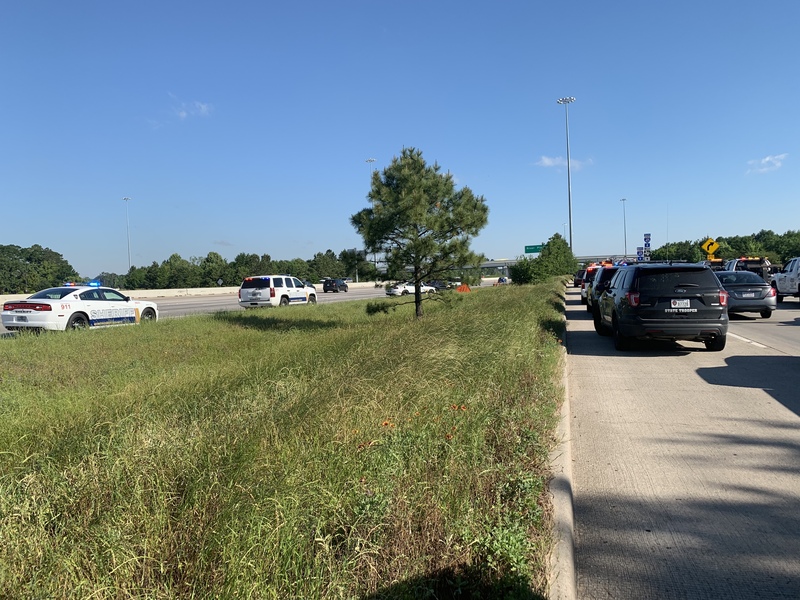 A DPS Trooper then spotted the same truck southbound on I-45 and made a u-turn on I-45 at Airtex. 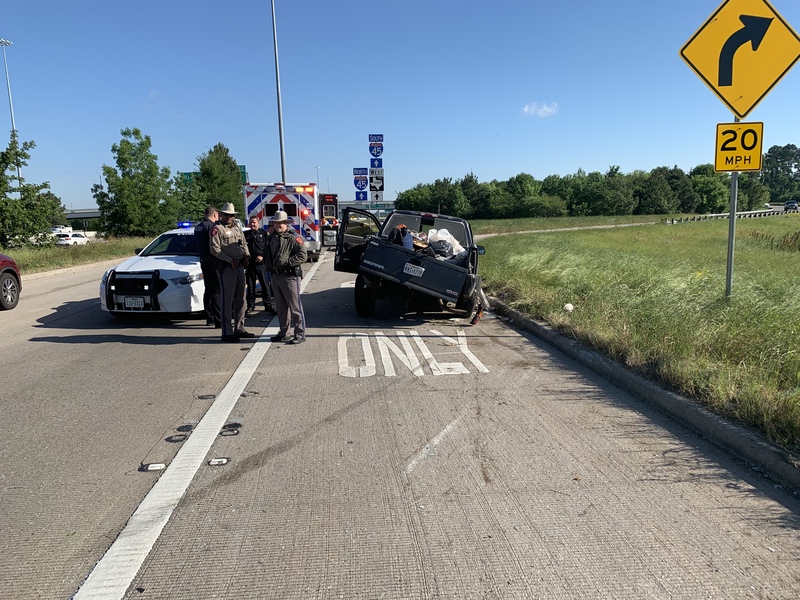 DPS initiated the pursuit again and traveled north on I-45 to FM 1488 at speeds close to 100mph. It was there the pickup flipped. The driver was taken into custody for open warrants.